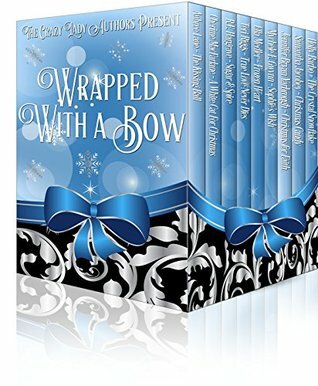 The Crazy Lady Authors Present A Blizzard of Books – 9 Holiday Stories as Unique as a Snowflake. From our heart to yours, we wish you a very Merry Christmas. Sparks fly when the non-profit One in One-Fifty and Melissa Ellison team up to create mistletoe magic for the town’s Christmas dance. The hanging spheres of kissable kindness kickoff holiday happiness and ornamental optimism, but all is not what it seems. An evil elf lurks in the shadows, conspiring to prey on those most vulnerable. Will Melissa find the miracle she needs to protect the ones she’s grown to love and respect? Born in New Orleans, I am proud to call myself an Alaskan. I have lived here for 38 years, I have seen -40 degrees, hauled water, made bear bacon and still live in a cabin. I have used a fishwheel to catch salmon coming up the Copper River. I have cut firewood on shares and worked as a cocktail waitress during pipeline days in a small lodge on the Richardson Highway. I was my second husband’s chief mechanic’s helper and roadie. drops past -25 degrees here in the winter. I became a paralegal and worked for over 26 years for the same firm. Thousands of documents I have written have been before various judges all over the state. Alaska is my home. I never thought I would love it so much I’d never want to leave. The beauty of Alaska is a draw I cannot resist. I love the people and the history. I have been captured by a place I came to under duress. Life does play some interesting tricks on one. I lost my first husband to alcohol. My second husband, the love of my life, died as a result of disease. We were not apart more than 24 hours for 20 plus years. I never wanted to be anywhere but with him. He was a man to run the river with and was my biggest fan. R.E. Hargrave lives on the outskirts of Dallas, TX where she prides herself on being a domestic engineer. Married to her high school sweetheart, together they are raising three children from elementary age to college age. She is an avid reader, a sometimes quilter and now, a writer. Other hobbies include gardening and a love of a music. A native ‘mutt,’ Hargrave has lived in New Hampshire, Pennsylvania, South Carolina, Alabama, Texas, and California. She is fond of setting her stories on location in South Carolina and Texas, but its anybody’s guess as to what the genre will be! Teri Riggs was destined to be a writer. As a small girl she didn’t read bedtime stories, she made up her own. Who needed Little Red Riding Hood or The Three Little Pigs when there were so many great tales bouncing around in her head? When she grew up and became a mother to three little girls, she continued the tradition of making up bedtime stories. gave them a bit of tweaking here and there or added a new ending. Her girls loved it. After her daughters had the nerve to actually grow up and leave home, Teri discovered she had a passion for writing and jumped right in. It came as no surprise she chose to write mysteries and happily-ever-after’s since that’s the genres she loves to read. Teri lives in Marietta, Georgia with her husband, one of her daughters and two dogs that seem to think they rule the world. And some days Teri thinks maybe they do. Teri still frequently tells herself stories as she falls asleep. The only difference now is she wakes up the next morning and turns her bedtime stories into books. the local art gallery. She should be happy. Instead, she misses Nate, the love of her life, to the point of distraction. To make matters worse, her mind seems to be playing tricks on her lately and she begins to see images that can’t possibly be real. With the help of her friends and mother-in-law, Sami has finally decided it’s time to pull her life together once and for all. fat cats and several doves, Sophie was the answer to their prayers. Five years later, the Fairchild’s find themselves once again wondering from where and whom Sophie came. After bringing home countless animals from stray cats to injured birds, she has now befriended a homeless girl with no family of her own. Dogged by tragedy, the young girl experiences heartbreaking loss. Stalked by darkness, she enters the Basilica seeking change to buy bread, but ‘borrowing’ from the donation box turns disastrous. Sophie watches as a child with sticky fingers runs out of the church as if the very devil himself was in hot pursuit. Christmas fast approaching, Sophie seeks a way to give her new friend, Cecilia, a very special gift…with the help of an angel or three. But will she be safe from the prophesy that her kind act has put into play? 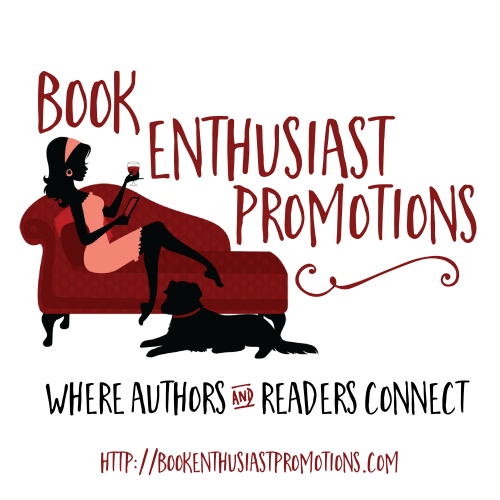 Jennifer Bryan Yarbrough is the author of the Porter Kingston Series. 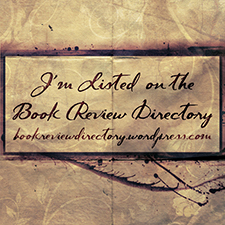 Lost and Found is her first published novel in this series. Other books in the series are Found By Love (Book 2), Found at Last (Book 3) and her recently released book, Eden’s Kiss (Book 4). Jennifer also writes under the name J B Yarbrough for teens. You can check out her short story under that name, The Tree House, on Amazon.com. Jennifer currently resides in Oklahoma where she was born and raised and lives with her husband and 3 children. When she isn’t writing she is spending time with her family or reading and finding new authors to love. Christmas… That one word brings so many different emotions to the surface for Faith, and none of them good. After her boss forces her to take a holiday vacation, she spirals down into terrible loneliness. Having no friends or family in her life, Faith finds herself spending most of her time at the local diner. It’s there that she meets her first friend; Prudence, a loud and opinionated waitress who turns out to be the mother figure Faith always dreamed of having. When Prudence’s single, gorgeous nephew, Alek, appears out of the blue, Faith starts to question why she has always chosen to be alone. Alek tries his best to show Faith the life that she has been missing out on, and decides to show her the true meaning of Christmas. His charm forces her to let down her guard, to have a little faith, and to trust him, but in the process, she begins to question everything about herself. Can Faith trust a man she barely knows not to hurt her as her own family has done? Holly’s world is shaped by her love of family, the beauty of the natural world and an irrepressible creative drive. She has always been curious and sees life through questions. These four characteristics color her writing voice and her stories frequently evolve from her asking “What if…. ?” Her tales tend to have non-urban settings with nature contributing to the plot, building discordant themes inside a seemingly peaceful refrain. Holly weaves alternative worlds with threads from today. Lapland region of Sweden and the terrorists are searching for it too. As the snow flurries of November freeze into December, each side rushes to find the crystal with entirely different goals. Will the Christmas holiday bring destruction for the Western financial systems? Anyone who knows me could tell you, I am a friendly kind of person, never met a stranger and take up conversations anywhere at any time. I work hard, and my mind never seems to shut down, as I wake up often in the middle of the night with ideas pouring out and demanding to be dealt with. Of course that means much of my books were written in the middle of the night. I grew up and still live in the great state of Texas where everything is bigger, where we have warm weather and a central location. I love my state, my town, and my family, which includes my four sons, my significant other, and many friends as well. I have thoroughly enjoyed writing this story and hope that you will love reading it just as much. And of course, there will be many more adventures to come. Life isn’t always sweet, even for girls called Candy. Candice Parker’s life has never been easy. Plagued by losses and setbacks, each day is a struggle for the petite brunette and her young son. When fireman Gary enters her world, he is one mistake she refuses to make; but after tragedy strikes, she may not have a choice. Gerald Ford has never been what anyone would call settled. Always keeping things simple, he lived a fast and furious lifestyle, with no intentions of slowing down. However, when he inherits his family’s ancestral mansion on his thirtieth birthday, he considers the possibility that it’s time for a change. Could this complicated young woman be his Christmas Candy? 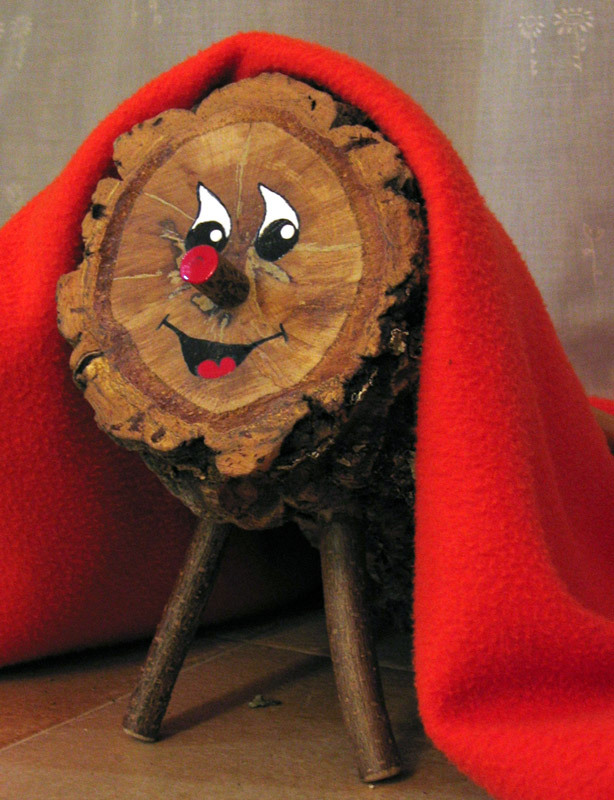 The tió is a tree trunk with a hole inside, little legs and a face painted on it. Each night, the children give the tió a little bit to “eat” and cover him with a little blanket so that he won’t be cold at night. On Christmas day they put the tió partly into the fireplace and order it to poop. To make him poop, the children beat him with sticks, while singing various songs of Tió de Nadal. Out come candy and nuts!